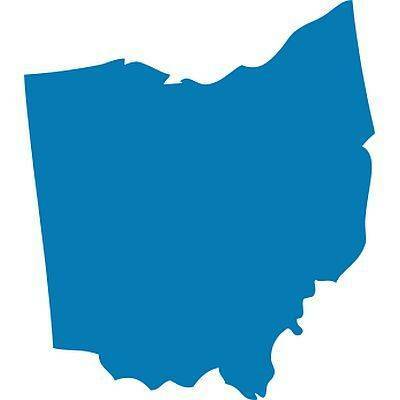 COLUMBUS — More than 3,700 of the consumer complaints filed with the Ohio Attorney General’s Consumer Protection Section in 2017 revolved around used car sales, according to Attorney General Mike DeWine. More than 22,000 complaints were filed at the office last year regarding issues with services and vehicles purchased from used-car vendors, topping the list with roughly 17 percent of the total complaints. Motor vehicle complaints also topped the list in 2015, making up nearly a quarter of all the issues filed with the office. Complaints of identity theft totaled 780 in 2017, down 46 percent for the state compared to two years ago. This follows in the wake of several security breaches that happened over the course of the year, most notably the breach of the credit-reporting agency Equifax, which involved the theft of personal information on 143 million Americans. Other consumer sectors making up the top 10 of most common complaints included online shopping, cable television services and wireless phone services. According to the release, over $2.7 million was adjusted or recovered for consumers over the course of the year, with specialists working with both the complaintants and the companies involved to reach a settlement.